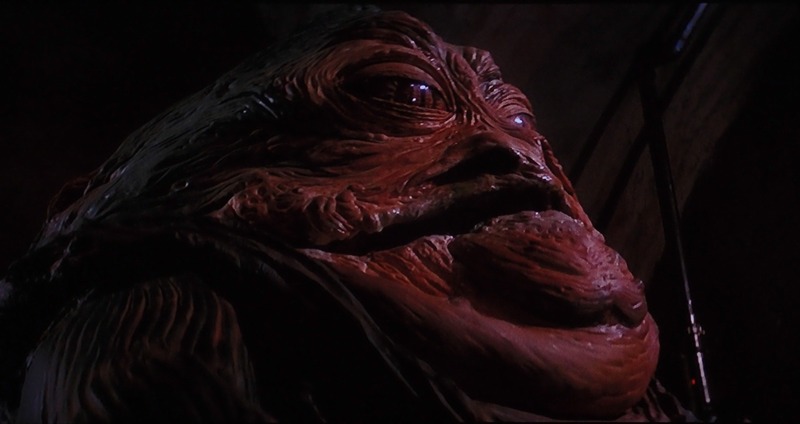 Jabba the Hutt. . HD Wallpaper and background images in the star, sterne Wars club tagged: jabba the hutt star wars. This star, sterne Wars photo might contain rotkohl, abattoir, butchery, shambles, and slaughterhouse.